Step pneu-mechanical chuck that allows multiple core sizes without the downtime for exchanging chucks. 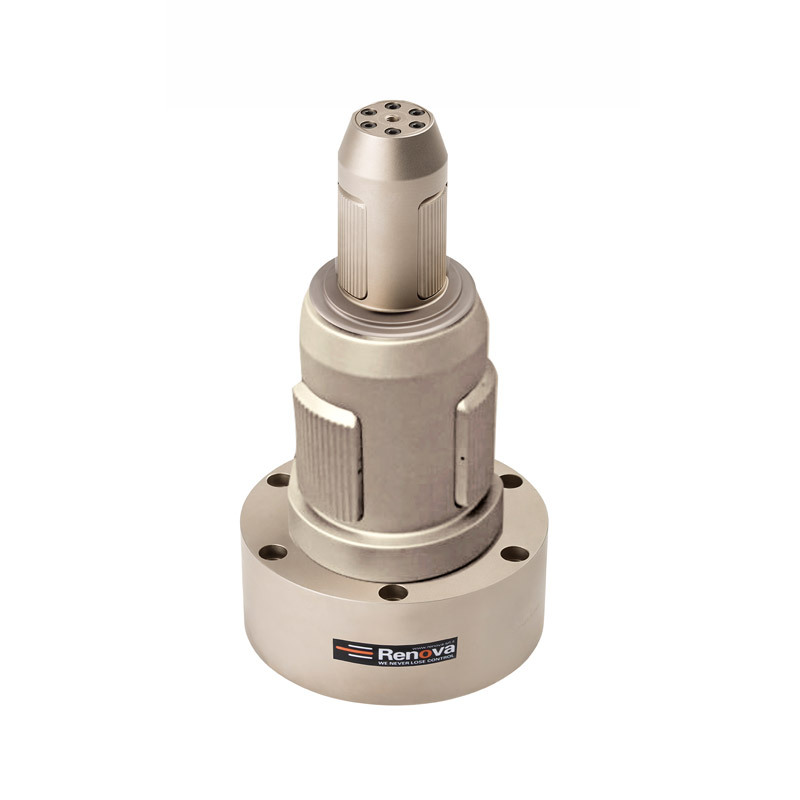 CK-SDD chuck is also available with ejector flange or modular version upon request. Want more information about our CK-PM/SDD Double Diameter Modular Pneumatic Core Chuck? Fill out the form, and we will contact you!